Conditions have to be just right to land big fish. Why in the heck should you spend money on marketing and PR for construction or real estate development? You’re not even ready to pre-sell or lease-up the project. I’ll tell you why. But first, a story. If you’ve ever been fishing, you know that a lot of factors influence whether the fish are biting. Time of day, tides, weather patterns, seasonal behaviors, water temperature, and so on. All of those things have to be right, or right enough, for the fish to bite. Marketing and PR help you catch prospects. Most marketing plans for real estate development and construction projects follow the linear progression of the development process. You hit a certain point of completion, and you start trying to sell. Well, what happens if there are no fish? What if the tides are all wrong, or a cold front came through the day before? What if it’s bad weather or simply out of season? You’re sitting in a boat or on the shore with your line in the water…and nothing is biting. Think of construction and real estate development marketing as the way to make sure the tides, the weather and the fish are all stacked up for you to reel them all in. Close deals faster with better PR and marketing. 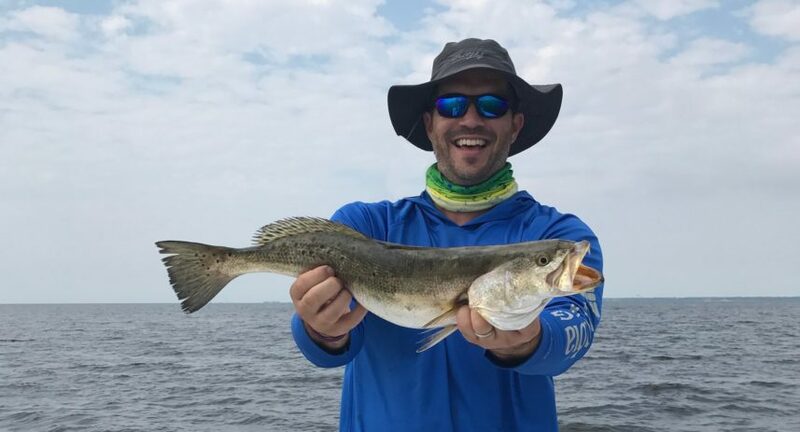 We’ve also seen projects sit and suffer, like pinfish pecking away at your bait (and profits) while you wait for conditions to improve and the big fish start biting. That’s no fun for anyone. So, when you are looking to start up a construction project, pitch a new project, or market a project that is nearing completion, ask yourself if you’ve lined up the tides, the weather, the water conditions and the fish. If not, get ready for a long wait before they start biting. Start early building your project’s brand, your credibility, and most importantly, the audience of future customers for your project. You will land those big fish a lot faster. And that’s why PR and marketing matter for your next construction or real estate development project. Interested in more? Check back for our next post on the most important lesson we’ve learned for commercial development PR and marketing.